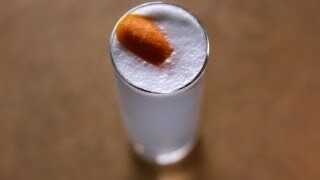 A popular variation to the classic Gin Fizz. 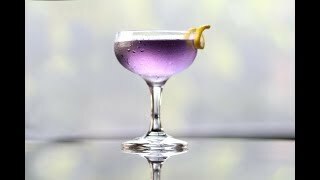 Commonly made with Crème de Violet but i use Bols Parfait Amour because it's easier to come by. Apparently very popular in Japan. Shake the gin, parfait amour and lemon juice with ice. Strain into a glass of choice (I usually use collins or martini) and top up with 7up (or plain sparkling water) to personal taste.